Utility pumps are multi-purpose pumps. Uses range from everyday applications around your home, to occasional use. Typical applications include, removing standing water off basement floors or construction sites, draining aquariums, and water beds. Removing Water: Utility pumps are the most versatile water pumps and are used for a variety of jobs around the home. Empty clogged sinks, drain excess rain water from stairwells and window wells, remove standing water from your yard or flooded basement, drain your hot tub. 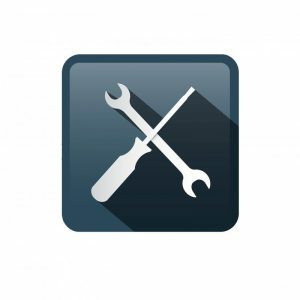 Remove condensation: Pump excess condensation generated by the heating and ventilation system. If applicable, continue to the submersible utility pumps section. Boosting Water Pressure: For tough cleaning jobs around your home, use a transfer pump attached to a garden hose to build pressure. Perfect for washing cars, cleaning driveways, decks, etc. Moving Large Amounts of Water: Gas-Powered pumps, also known as semi-trash or transfer pumps, are perfect for big jobs. De-water a construction site, use one as a helping hand on a farm, or keep one on hand at home in case of flooding. If applicable, continue to the gas powered pumps section. Is there debris in the water? 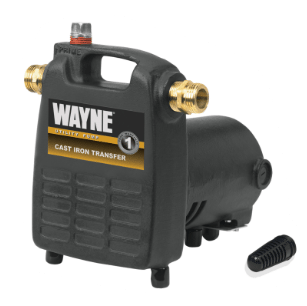 If you are removing water that contains some small debris, you may want a utility pump with a vortex impeller, such as the WAYNE VIP25 ¼ HP Thermoplastic Portable Utility Pump. Pumps should be placed on level, solid foundation. To properly prime the utility pump, submerge in at least two inches of water, and keep the inlet screen clear of debris. Attach your discharge pipe or garden hose into the product. Once all connections have been completed and the discharge pipe/hose has been ran away from the pump, plug the pump into a power source and turn on. 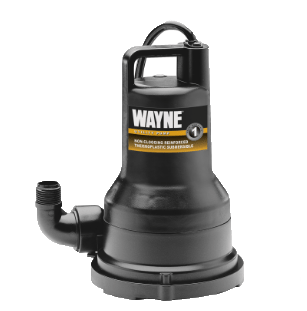 WAYNE utility pumps with an on-off water sensing switch, are perfect for areas that require constant draining, such as crawl spaces, windows wells, and flat areas in yards. Manual utility pumps should not be left unattended. 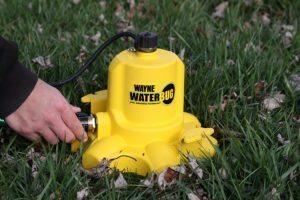 The WAYNE EEAUP250 ¼ HP Auto ON/OFF Utility Pump features our iSwitch Technology, automatically turning the water on/off when water has been sensed. Why choose? Our WaterBUG unique patent pending design, gives you the choice. Top discharge is perfect for tight spaces where water removal is needed: Hot tubs, laundry tubs, window wells, buckets, bathtubs, etc. Side discharge is perfect for easy water removal from flat open surfaces: Flat roofs, flooded basements, standing water in yard, shower stalls, etc. 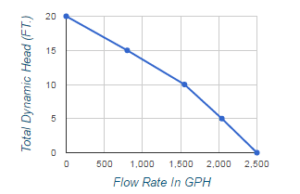 Powerful pumps that move 2-4 times the amount of water as an electric utility pump. Perfect for commercial water transfer jobs, these pumps operate where electric may not be accessible. Gasoline-Powered Pumps require larger, reinforced intake and discharge hoses and will pass small solids. Place the pump close to the liquid being pumped. Attach suction hose and fitting lightly. Attached discharge hose. Suction lines must be reinforced hose or rigid pipe. Add a check valve to the suction line to maintain the self-priming capability. Use a suction strainer if you are pumping abrasive material. Keep all pipe and hose lines as short and straight as possible. Fill the engine crankcase with the recommended grade of oil. Fill the engine fuel tank with the recommended grade of gasoline. Add water to the priming port on the pump, until it’s approximately 3 inches from the top. Install the priming plug and start engine. Electric or gasoline powered, transfer pumps move water from one location to another. Before you leave the store, make sure you have a foot valve accessory to filter debris from entering the pump. Pump should be located on solid, level foundation. Attach the suction house and discharge pipe into the pump body. To utilize a garden hose, install the garden hose adapter provided with the pump. Run the discharge pipe/house away from the pump. Plug into the power source and turn pump on, once all connections are complete. Submersible utility pumps are a screw the discharge hose on, drop it in, style of pump. Extremely versatile and no real installation is needed. 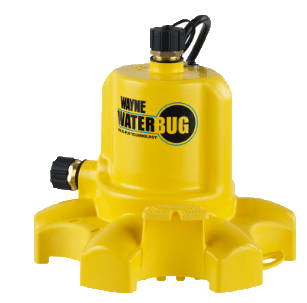 Submersible pumps are designed to be fully submersed in the water it’s removing, from puddles to gallons.